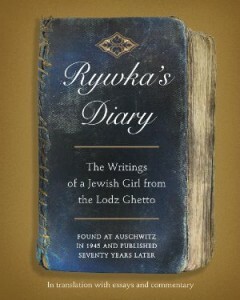 Rywka’s Diary: The Writings of a Jewish Girl from the Lodz Ghetto has received glowing reviews internationally and has been published in more than 10 languages by major publishers, including Harper Collins in the U.S. Found in the ruins of Auschwitz, this recently re-discovered diary of a Polish teen is being sold alongside The Diary of Anne Frank and is a moving tribute to the life of Jews in one of the largest ghettos during World War II. 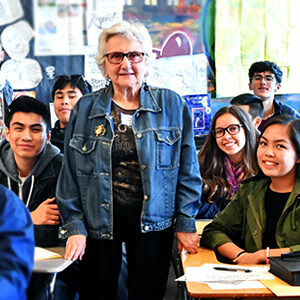 Don't miss another story! Subscribe to our newsletter.